A vulture article from December gives an in-depth interview with Sinbad about his career and philosophy of stand up comedy. “When you see me live, you got something you didn’t get from watching my special.” says Sinbad. Come see if he is right! 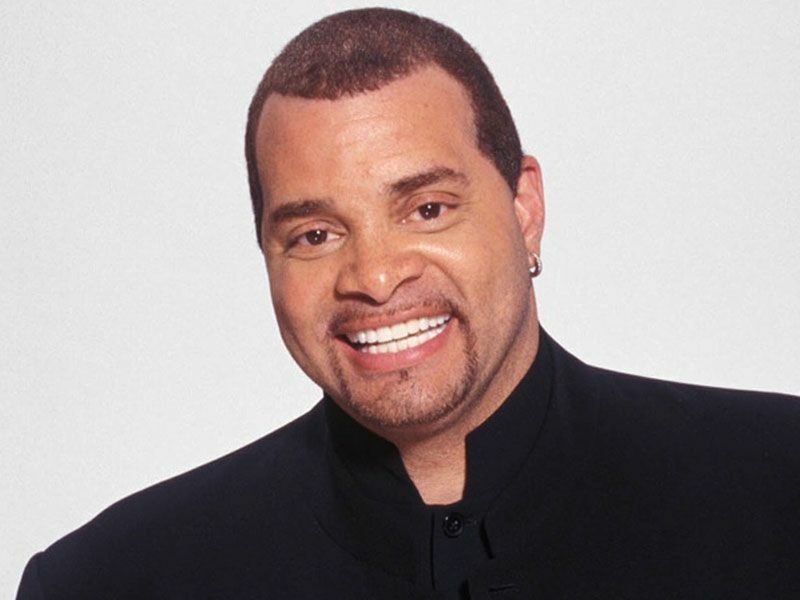 Come to Comedy Works South at the Landmark to see Sinbad May 28th – May 30th! Thɑnk you. Plenty of content.